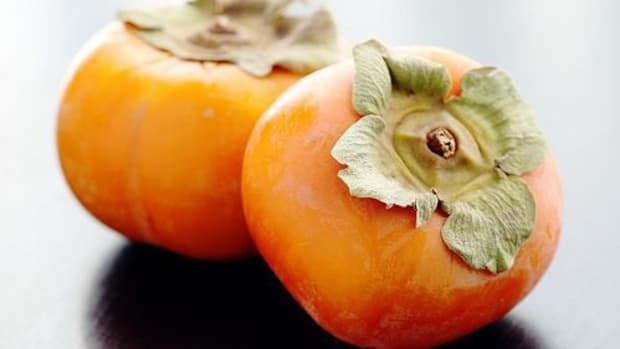 It&apos;s likely you&apos;ve never even heard of this fruit (also called a Japanese Plum)... but that doesn&apos;t mean it isn&apos;t delicious! 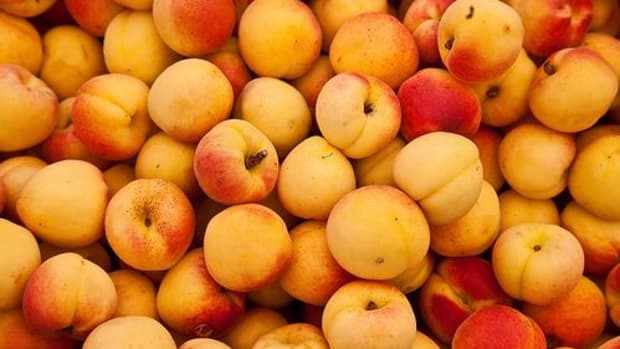 A neglected member of the pome family - which includes apples, pears and quinces - loquats look like mini apricot-colored pears, about 1-3 inches wide. They have several glossy brown seeds in the center of yellow, orange or cream-colored flesh (that you shouldn&apos;t eat!). 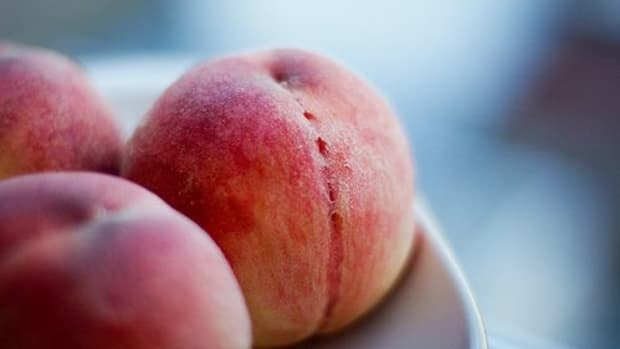 The flavor can be described as an apricot, plum and cherry blend - yum - with some floral overtones. 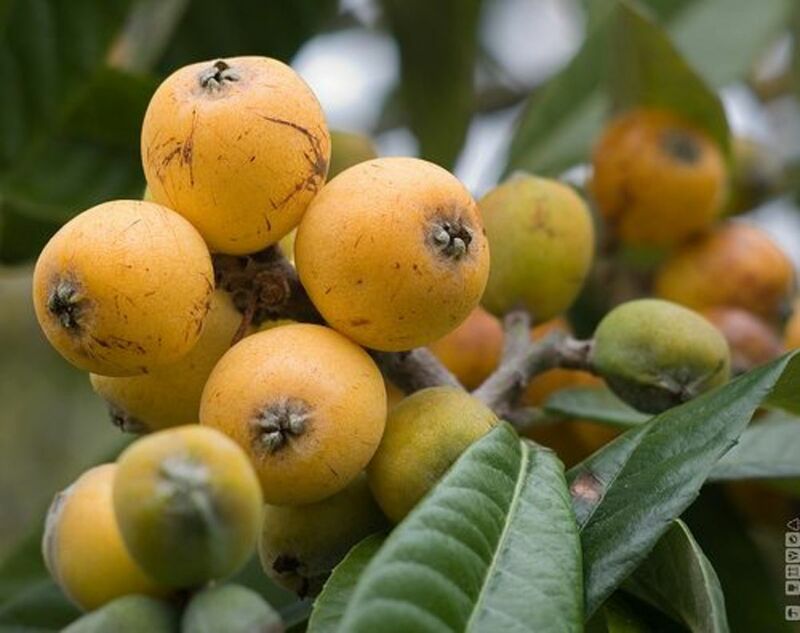 It&apos;s not like you&apos;re going to come across a plethora of options when it comes to loquats, but nonetheless, here&apos;s what to look for: A sweet, fruity fragrance and slight tenderness to the touch. 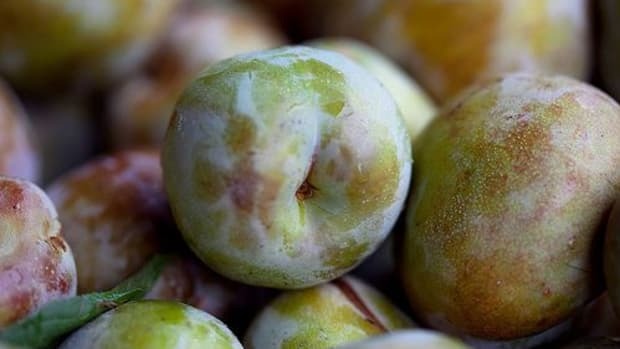 When it comes to color, avoid the green ones, but don&apos;t be turned off by bruising or mottled loquats; they will likely taste the best (but must be eaten quickly). Avoid wrinkles or cuts, though. Depending on their ripeness, loquats can be refrigerated for a few days but must be eaten rather soon. It&apos;s widely expressed that loquats are best when eaten out of hand, freshly plucked from a neighborhood tree. Some people like to peel the skin off, but that&apos;s simply a matter of preference. It is imortant to not eat the seeds, however, which can be poisonous. Loquats do beautifully and make for uniquely farm-to-table chutneys, jams, ice creams, cake fillings, salsas and even additions to smoothies. 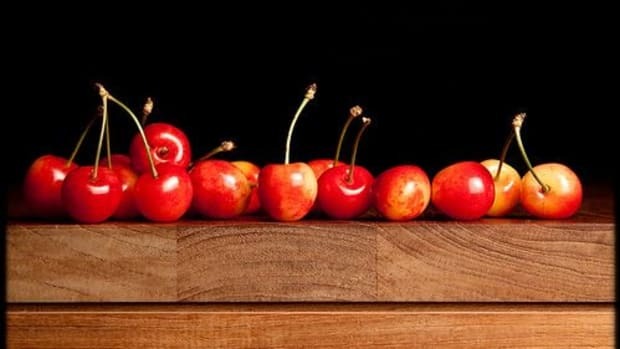 They also pair beautifully with some cheeses as an appetizer or can make a delicious component to fruit salads drizzled with a little coconut milk/cream. Everyone loves low in calories yet rich in insoluble dietary fiber, right? Then, go loquat! 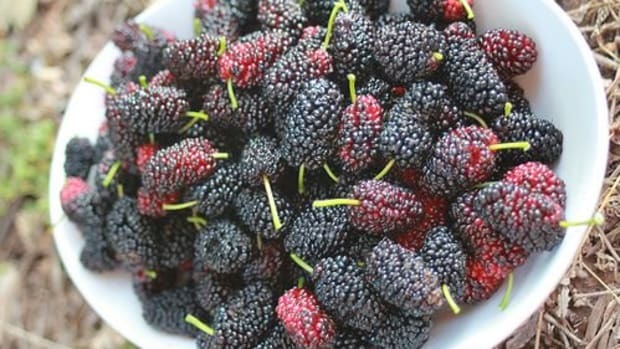 This fruit is also an excellent source of vitamin A and flavonoids, both of which help to protect from lung and oral cavity cancers, among others. 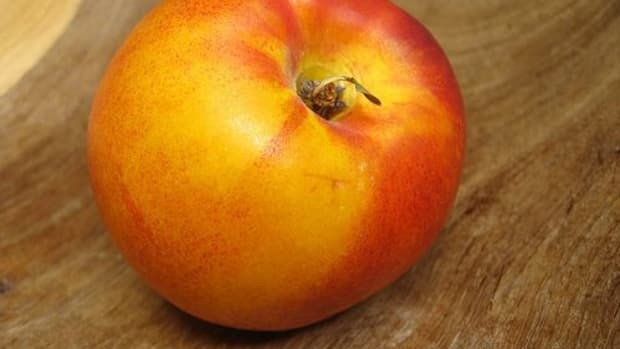 Phosphorus, potassium and beta-carotene make this an incredibly worthy snack and/or dessert, too. 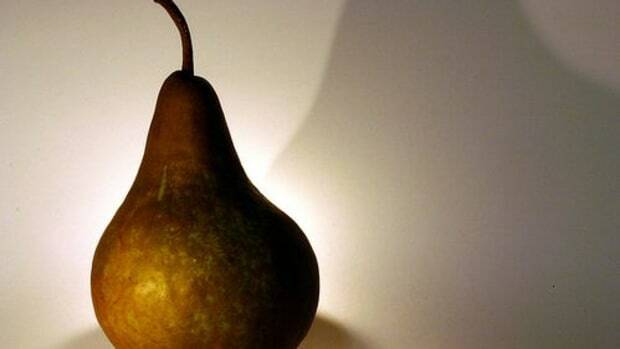 One reason you may want to forego peeling this fruit: It carries most of the nutrients. Most likely you&apos;ll only encounter a couple of basketfulls of loquats at your local farmers market owing to the perishability of this fruit. Luckily, it&apos;s also most likely they will be pesticide free. Ask your farmer... just in case. And enjoy your organic loquat for the short time they are available.